Critics say the rightwing nationalist leader is presiding over a gradual disappearance of independent media in the ex-Communist satellite. 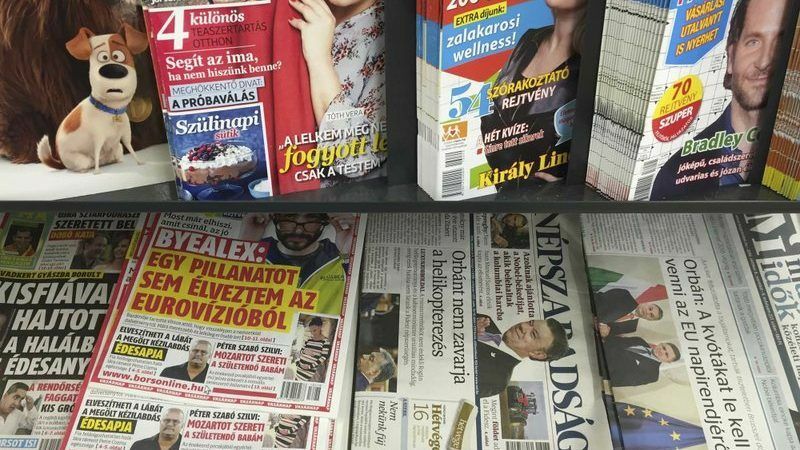 Dozens of newspapers and broadcasters critical of Orbán have changed hands in recent years, resulting in less public dissent. The Central European Press and Media Foundation conglomerate, created this year by Orbán loyalists, runs an immense media portfolio received from several pro-government businessmen as charitable donations. The decree, published in the Official Gazette and signed by Orbán, said exempting the group from regulatory scrutiny was in the public interest. But the Association of Hungarian Journalists reacted on Thursday by vowing to appeal against the holding’s creation at the Constitutional Court. "Hungary exempts pro-government media firm from competition rules"
Orbán absolutely brazen in his authoritarian moves. “The fact the government opted for this political solution is an open admission this would not have passed the provisions of either the media law or the competition law,” he said. Hungary’s government has denied undermining press freedom. The group’s head Gabor Liszkay, a close Orbán confidante, said he could not comment on the transactions to create the group, but dismissed accusations of bias. 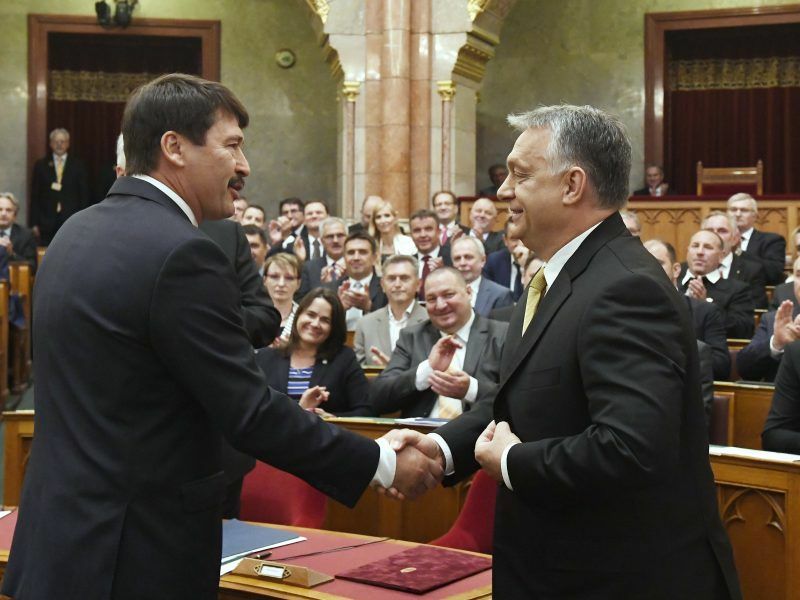 A 2017 survey by US government-funded Freedom House ranked Hungary’s press as “partly free”, while a European Union parliamentary report this year said media was concentrated in the hands of pro-Orbán oligarchs. Although the new Central European Press and Media Foundation does not target profit generation, its portfolio is in fact a big money-maker. Last year, members of the group had revenue of 60 billion forints (€185 million), much of it from state adverts, and made a profit of 8 billion forints, according to independent news web site 24.hu. Orbán, 55, who projects himself as a savior of Hungary’s Christian culture against Muslim migration into Europe, won a third straight term in power earlier this year.